Automotive projects ranging from simple repairs to get forgotten vehicles road worthy to full restorations where the car is completely disassembled, cleaned, renewed and rebuilt to better than new condition. This isn't quite a business, but its more than a hobby. So far all of the projects have been done by myself for myself (see the project pages to see some in detail) but now I'm looking for someone that has an unfinished project that would like to hire some help. 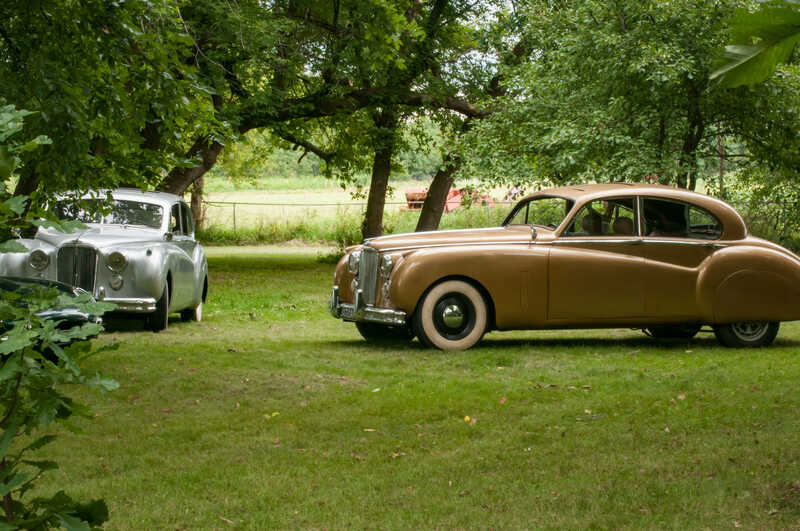 Two of the Mark VII's out for picture taking. Many thanks to Jaci of ImagesDiscovered.com. Other pictures on this site are by Jaci as well.